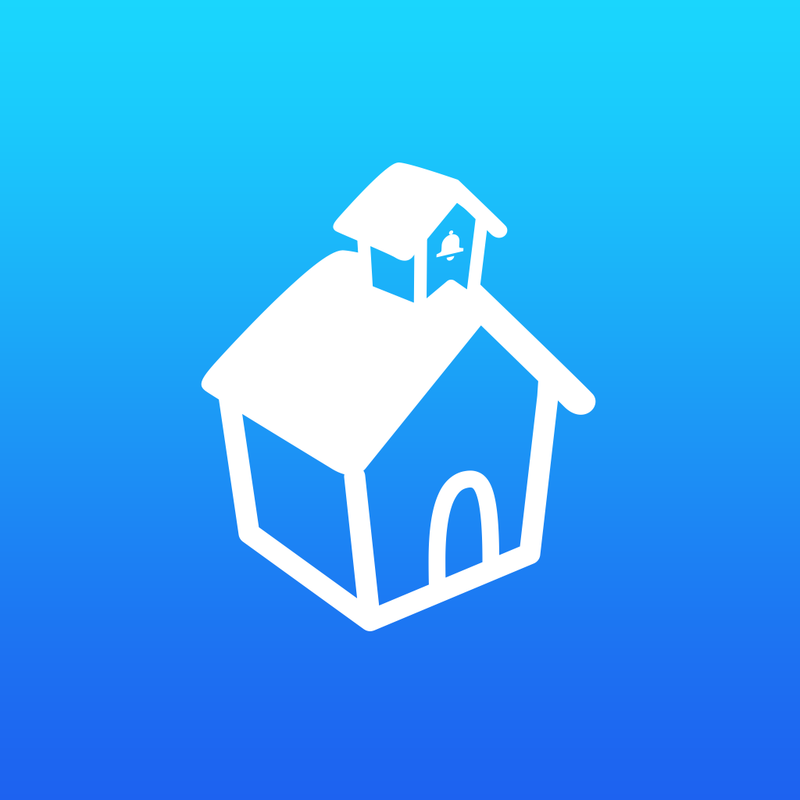 A mobile application that helps parents and teachers locate new schools. K-12. 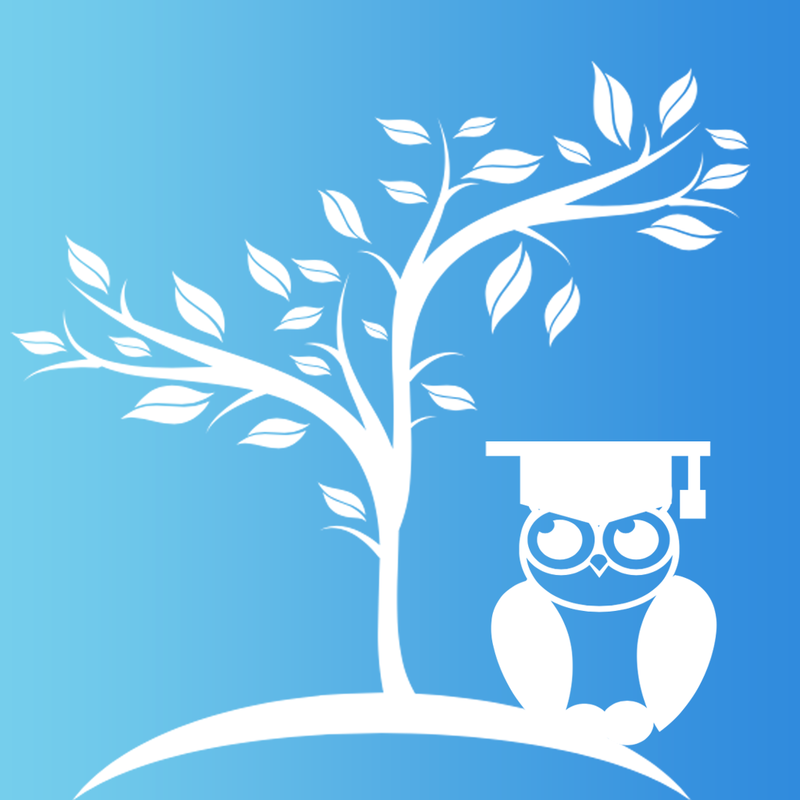 Mobile mentor platform for Android and iOS. Coming Soon. 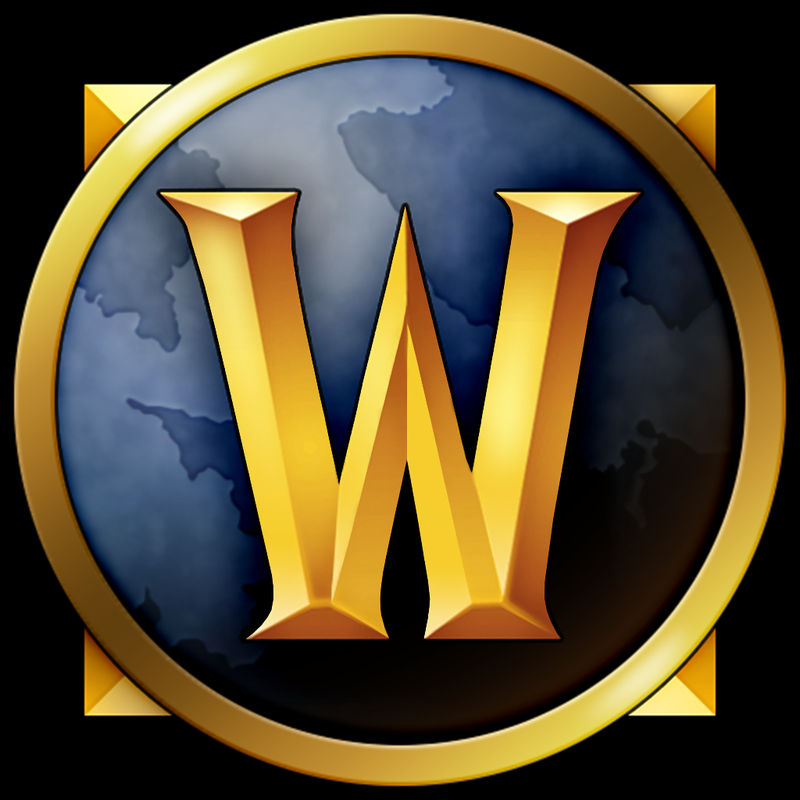 World of Warcraft token price notifier for all realms. Coming Soon. An online and physical tech learning community powered by the community.